Nobody wins when the family feuds. 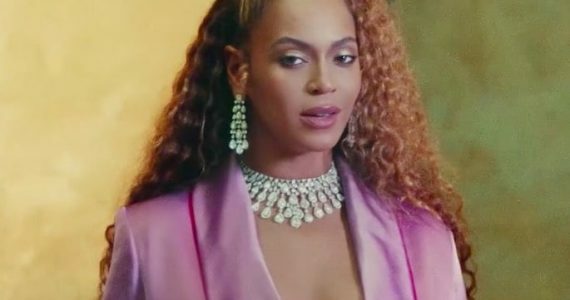 After releasing the 30-second snippet yesterday, JAY-Z returns with the full version visual for standout track Family Feud from his latest album, 4:44. 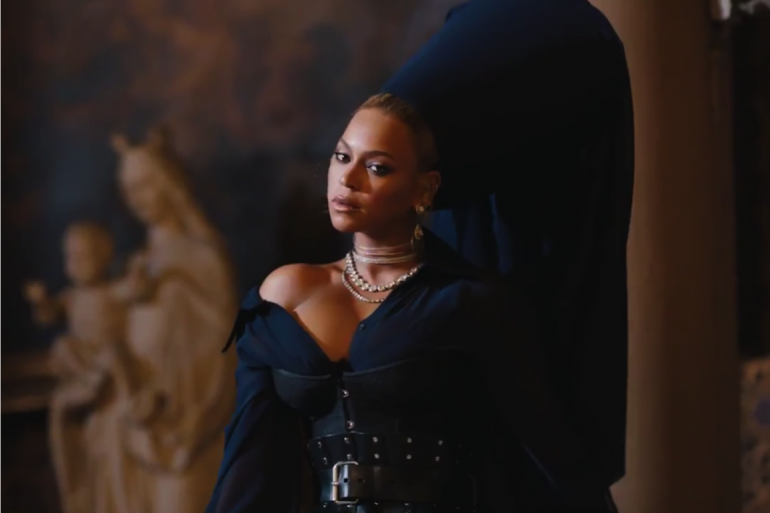 Co-starring his wife Beyoncé, the visual is set inside of a church where the Carter family Jay Z, Beyonce, and Blue appear in the visual. 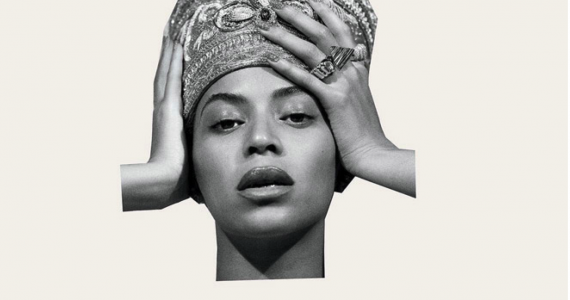 Michael B. Jordan, Jessica Chastain, Moonlight‘s Trevante Rhodes, Power‘s Omari Hardwick, Rosario Dawson, Rashida Jones, and Mindy Kaling also make guest appearances throughout the video. This makes the 11th music video off 4:44. Directed by Ava DuVernay, watch the dramatic video below! New Video: Watch Tiwa Savage Colorful Visual For "Sugarcane"